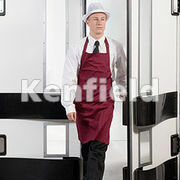 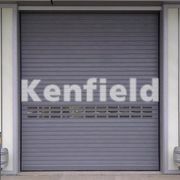 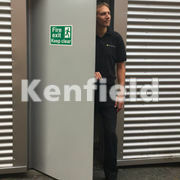 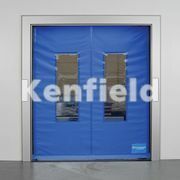 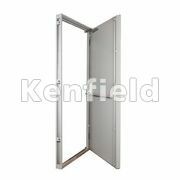 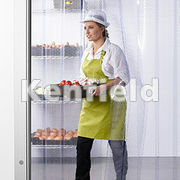 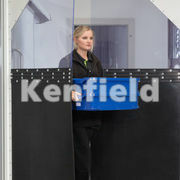 A selection of our best selling security doors and fire exit doors. 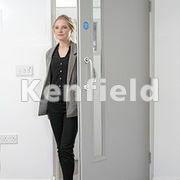 Wooden flush doors fire rated for up to 90 minutes and steel fire rated doors. 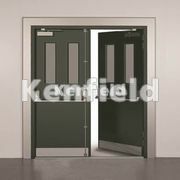 A selection of rigid & flexible swing doors suitable for a multitude of applications inluding retail, healthcare and clean room situations.